Kids 1st - Kids 1st are top of the league! Kids 1st are top of the league! 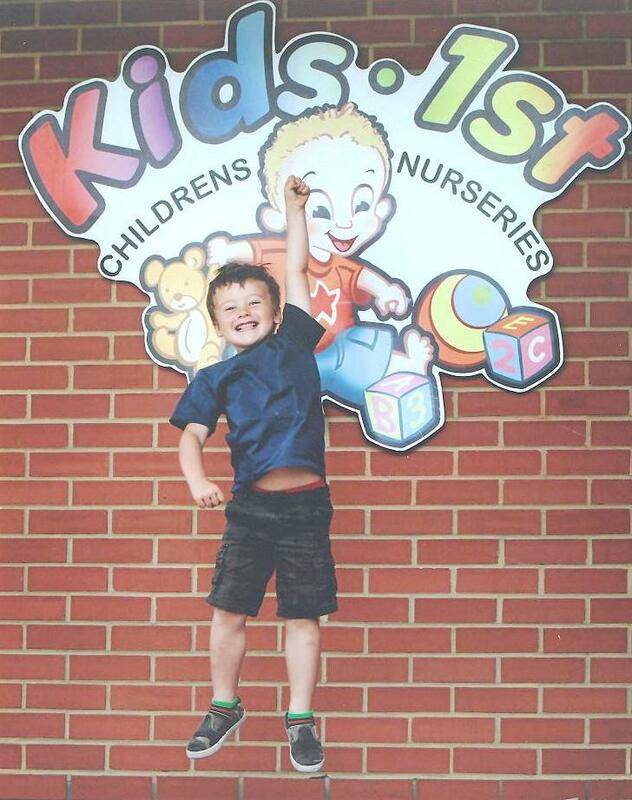 This week Kids 1st has been named the highest quality provider of childcare in the UK by Nursery World for the second year. Kids 1st Nurseries has topped a quality league table which has been published by Nursery Chains, a supplement from Nursery World. The league table has been compiled with points based on our latest published Ofsted inspection reports and it shows that 66.67% of Kids 1st’s nurseries are outstanding. This is a 4% increase on 2011. This is the latest in a long line of achievements by Kids 1st; in 2011 alone we achieved three outstanding Ofsted reports at our Wynyard, Gosforth and Quorum nurseries and earlier this year Kids 1st Low Fell was inspected to be outstanding only five months after opening.